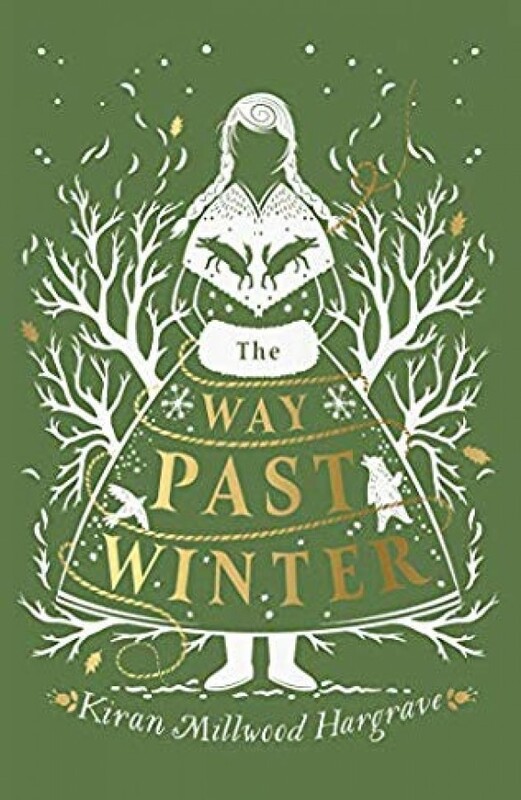 From the bestselling author of THE GIRL OF INK & STARS comes a gorgeous wintry folk tale for young and old alike - perfect for fans of Philip Pullman. 'This gorgeous story of bravery, sisterhood, goodbyes and beginnings is a must for everyone.' JESSIE BURTON 'The Way Past Winter is amasterclass in exquisite storytelling.' CATHERINE DOYLE 'Gorgeous, heartfelt and incredibly exciting. Her best yet, and that's saying something.' ROBIN STEVENS Mila and her sisters live with their brother Oskar in a small forest cabin in the snow. One night, a fur-clad stranger arrives seeking shelter for himself and his men. But by the next morning, they've gone - taking Oskar with them. Fearful for his safety, Mila and her sisters set out to bring Oskar back - even it means going north, crossing frozen wild-lands to find a way past an eternal winter.